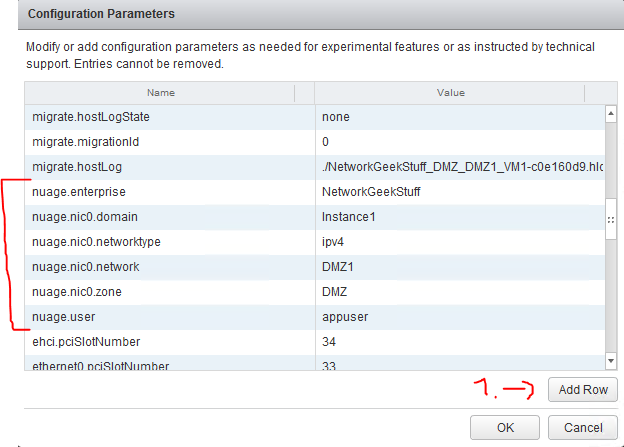 In the previous part 1, we have installed basic HPE DCN system on a group of ESXi hosts. But we didn’t actually done anything inside it, so lets fix this by creating a first “HelloWorld” customer that we will call “NetworkGeekStuff” and deploy some virtual machines to this virtual network. 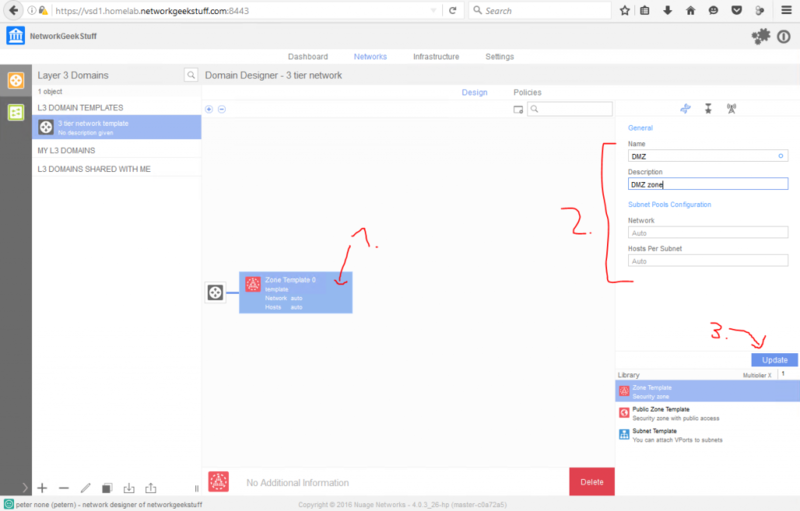 In this part we are going to fix that and we will create a very basic virtual customer, a username/password for that customers administrator and create a small 3 tier ( database / internal / dmz) network using HPE DCN’s overlay virtual network. 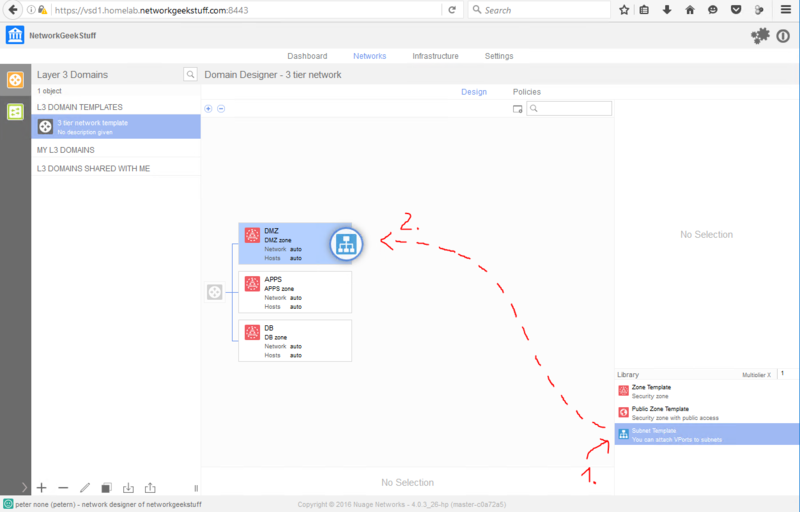 And at the very end, we are going to connect to this network a few virtual machines. We will start exactly where we ended on previous part 1, but to double-check, I am going to show the main views of my vCenter and VSD environment to show how “empty” it is after a pure install that we did so far. So starting with this, below is my view on vCenter boxes, with one management ESXi host (192.168.10.132), one single ESXi host (192.168.10.133) with VRS installed and an ESXi cluster (192.168.10.135/192.168.10.136) with a dual VRS installation from last lab. 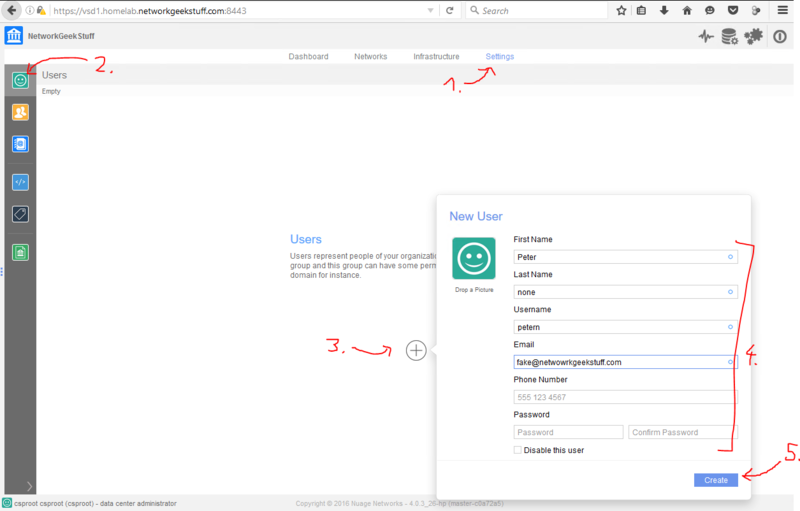 So first step is simple (at least for now as we will not go in this tutorial into company templates and use dafult template), when you first login to VSD as csproot, you see an empty screen because there are no companies and there is a big plus “+” sign in the white space, when you click this you can create a new company. In HPE DCN’s terminology a company is called “Enterprise” so from this point I will use this name. 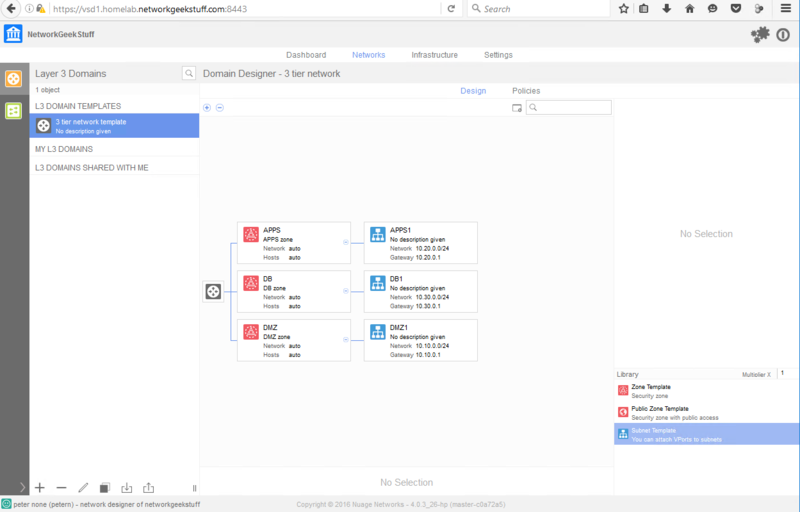 So lets look at the picture below, where I have simply created a “NetworkGeekStuff” enterprise, with default profile and I selected a private AS number 65512 (as private AS numbers are 65512-65535), but you can also leave this blank, this will be used later in future tutorials for BGP peering with WAN. Next time when you enter VSDs default view, you can select this enterprise from the list on the left side. What we are going to do next is that we are going to add my admin/network designer user “petern” to the Network Designers group (this is because you do not need Administrators for the tasks we will be doing in this tutorial) and we will create a new group called “VM owners / applications” and add the “appuser” user to this group. 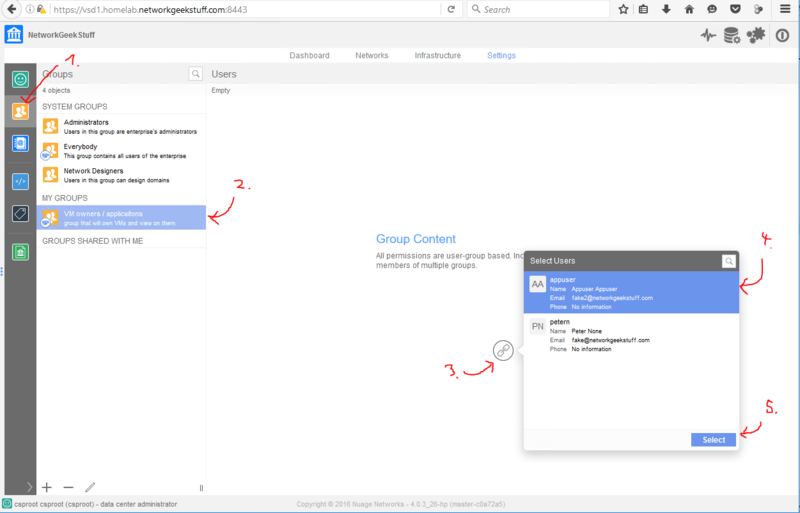 This is to separate our special user to additional group and then we can simply give this group only limited permissions to “own” VMs connected to the topology, but not edit the topology. 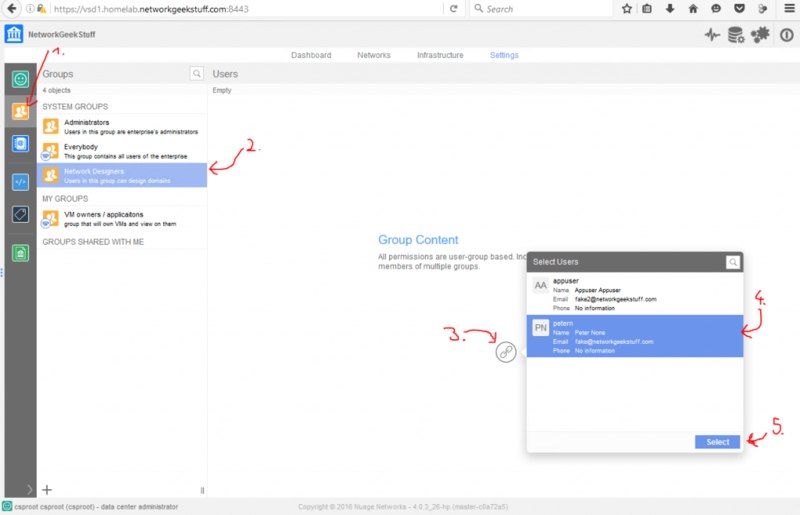 This is all following HPE DCN’s recommendation that network designers and compute/VM owners should be two separate groups. 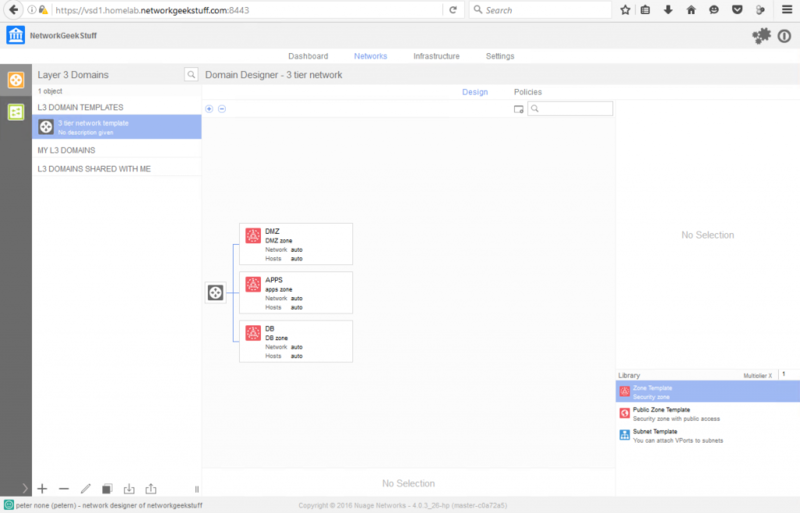 Now finally the great virtual network design work! HPE DCN has a concept of creating a network design as a template and then creating an instance of that template. 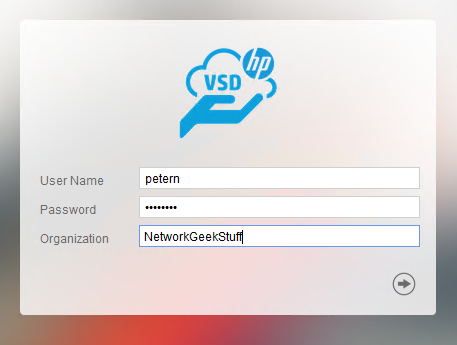 So lets begin with what with re-logins from the VSD from csproot to our “network designer” user we created in previous step that for me is called “petern”. To create such template in VSD, select the template, and simply drag&drop three zone templates to the central black “router icon” like this, then you can edit the name of a zone. If you do this three times like on the pictures below, you will end with a nice 3 tier template with three zones. This is now actually a super quick step, simply select the template you want to start and hit the “Instantiate” button/icon below and give the instance a name. Congratulations, you now have an instance running under the domains list with your instance name. Right now we have an instance running, but nobody other than admin has access and permission to actually deploy (like placing a VM) to this instance, we should at minimum setup these permissions. 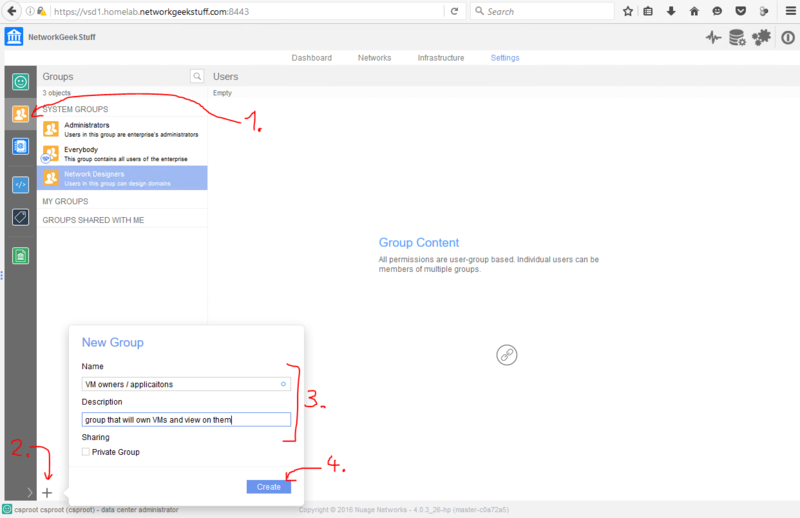 We can quickly assign these permissions with a few clicks. 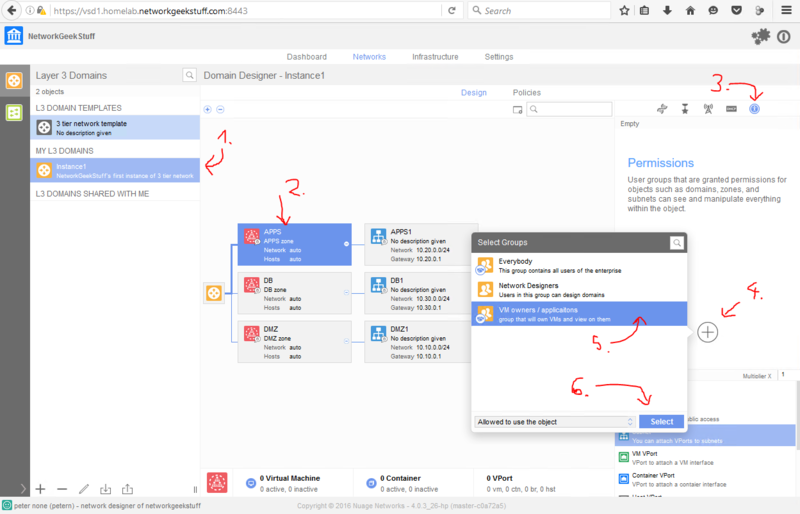 After these steps, you have an instance and also basic permissions management established. Now things become interesting. 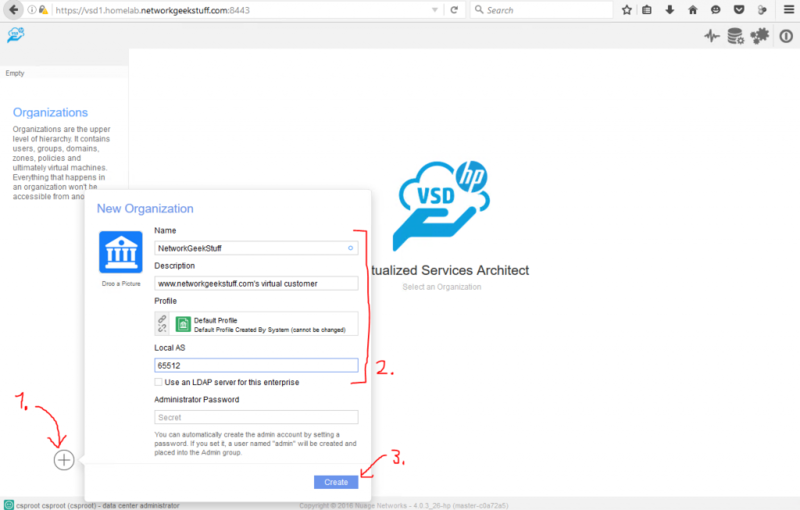 HPE DCN is actually not adding VMs to the network by any particular action inside VSD. 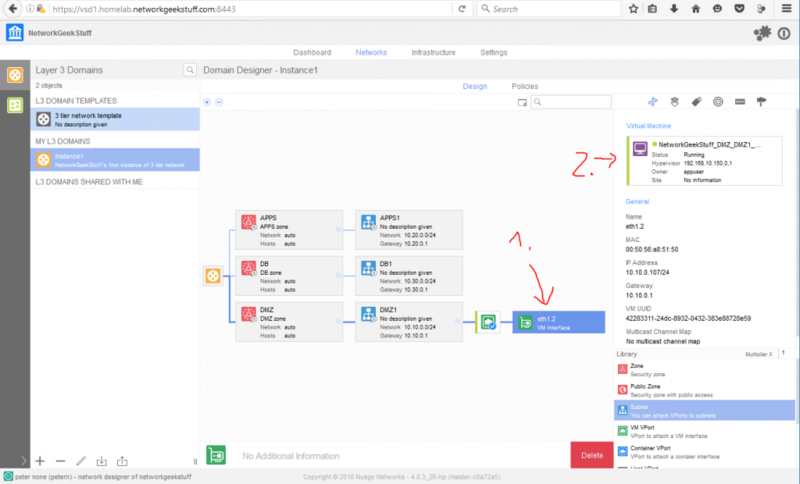 Adding a VM will be a simple vCenter tasks, the only thing we have to do in addition, is to edit the VM’s metadata and manually enter a few special parameters to indicate to which Enterprise / Instance / Zone / Subnet the specific VM should be placed. I have created for myself a very small VM in a form of OVF/OVA image that only needs 128MB of RAM that I will be deploying via vCenter. If you do not have your own OVF/OVA image, I strongly suggest that you create one for yourself or download some from the internet. Alternativelly, you can install a normal VM in vCenter using traditional installation from installation media and then exporting that installed VM to an OVF/OVA directly from vCenter. 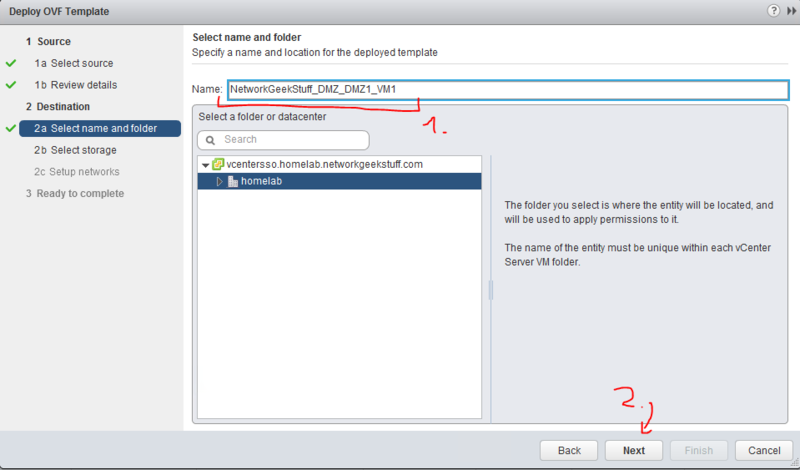 The first step here is to simply use vCenters “Deploy OVF Template .. ” wizard to put a VM to one of the clusters. 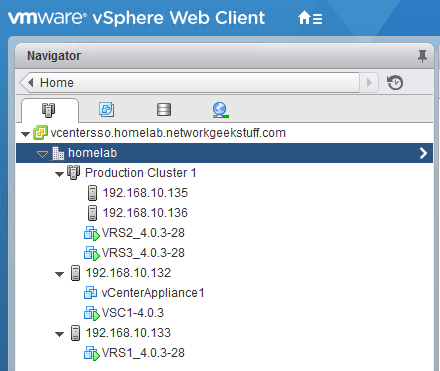 for first image, I am going to use the stand alone production cluster 192.168.10.133 that already has a VRS installed. 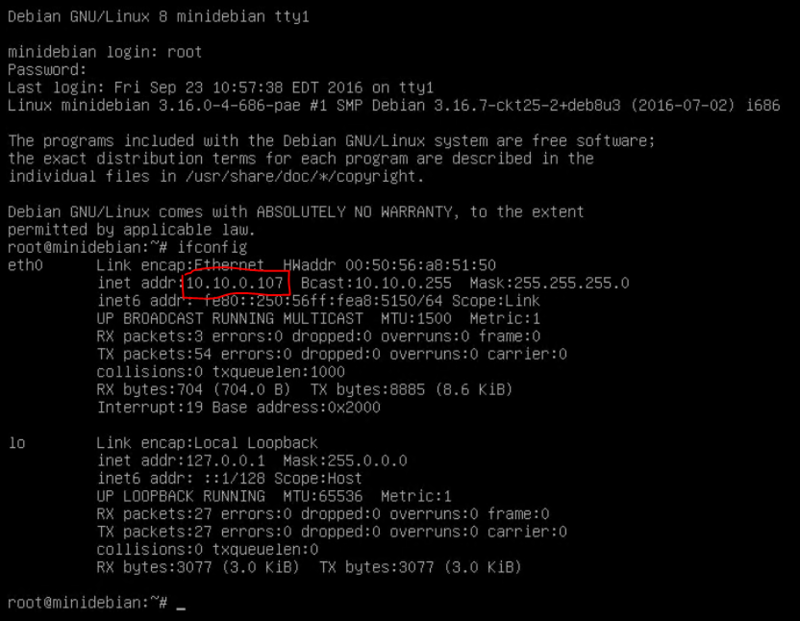 So I have named the VM as “Networkgeekstuff_DMZ_DMZ1_VM1“. 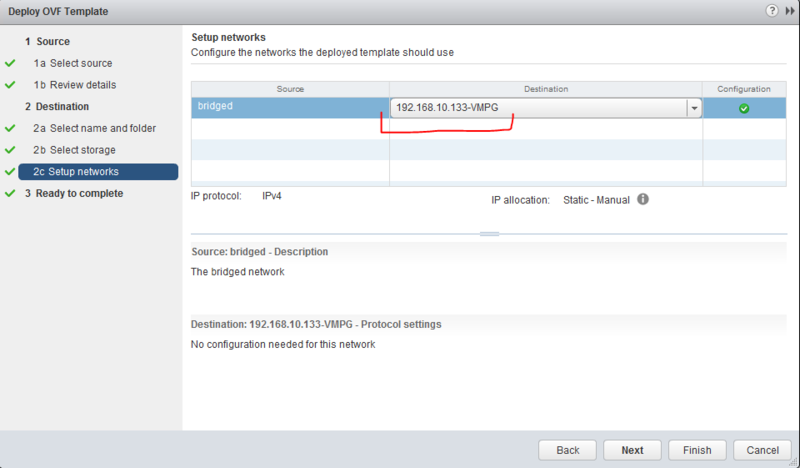 I missed the intances to make the name a bit shorter and added “VM1” at the end indicating this is my first VM in this zone/subnet. The only other mandatory task to show here is the fact that you have to add the VM to the “<ESXi host>-VMPG” port group when selecting the network interface configuration. 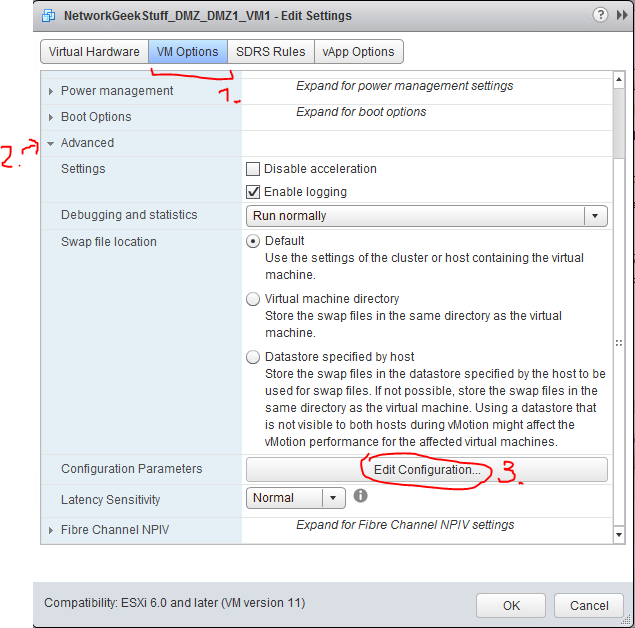 Network selection for the VM deployed MUST be on the ESXi hosts -VMPG port group! 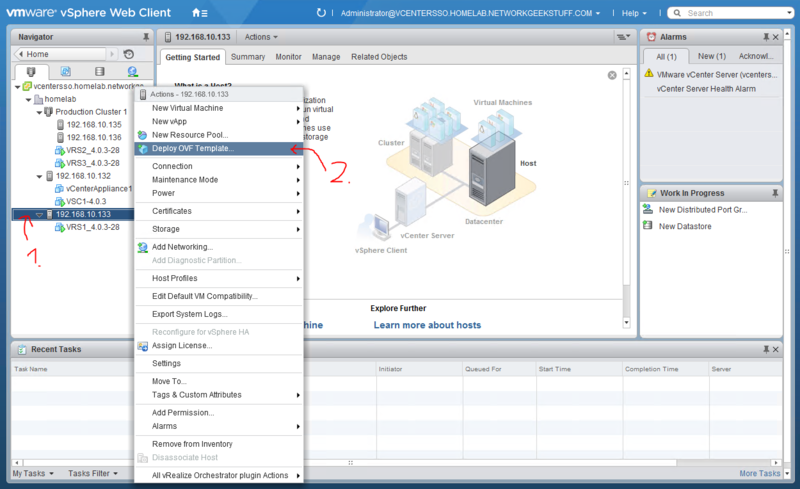 So lets find these options in the vCenter configuration, they are located under “Advanced” tab in the VM’s Manage-> Settings -> VM Options. 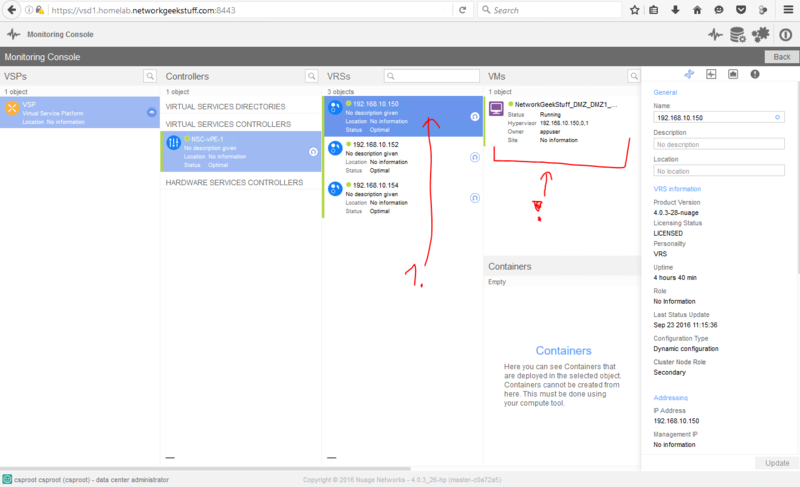 So on this point we have VM that is ready to be booted and with all the nuage parameters correctly entered, the VRS should auto-detect the new VM, and report to VSC/VSD this new VM, whilc VSD/VSCs are going to coordinate this VMs successfull connection to the overlay fabric. So lets try this simply by booting the VM. First indication that we have been successful is simply that the VM received an IP correctly, which we did as shown below. 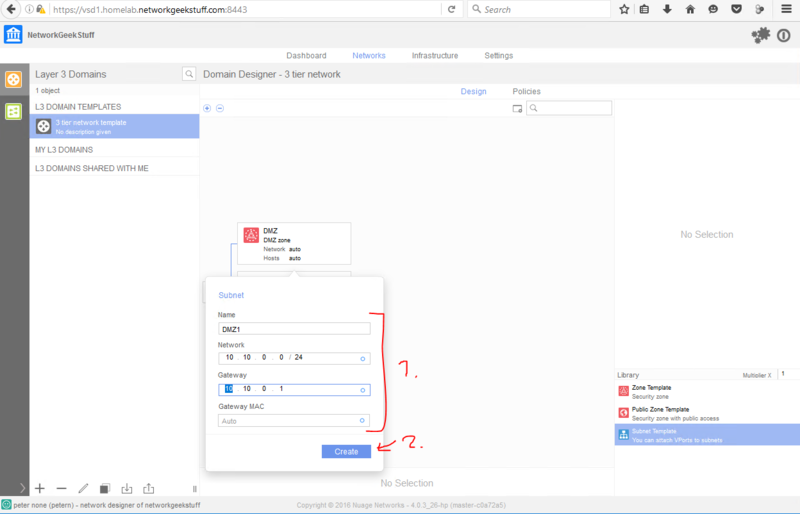 We received 10.10.0.107 what is a correct DMZ1 subnet IP. Second test is that you can ping the default gateway which is practically the VRS and created dynamically. This is step is a placeholder for you to add more virtual machines to the topology, for my needs, I have added the same OVF template to other zones of APPS and DB to populate the topology, if you want you can us ANY ESXi host that has VRS installed and of course you can also add multiple more VMs to each zone/subnet as you want. 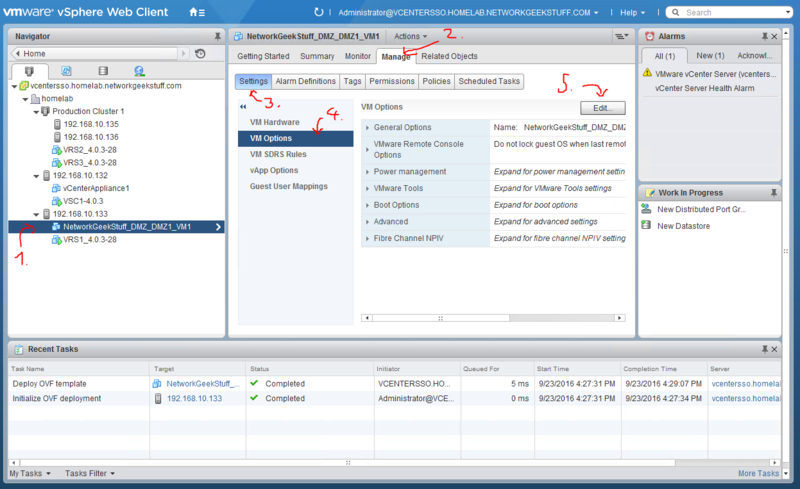 My final view is this from VSD1 perspective as I have added two more VMs, one to APPS – APPS1 and one to DB – DB1 network. 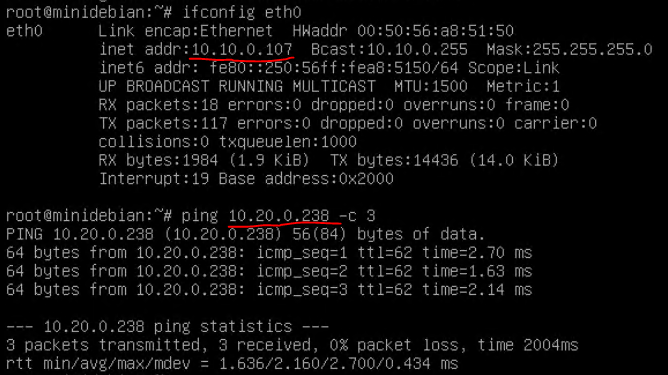 Now the final test is of course trying to ping from one VM to another one, so lets try this, my first DMZ VM got IP 10.10.0.107, one of the other VMs in APPS zone has an IP 10.20.0.238, so lets try pinging them from each other. What is this?!! It doesn’t work!!! 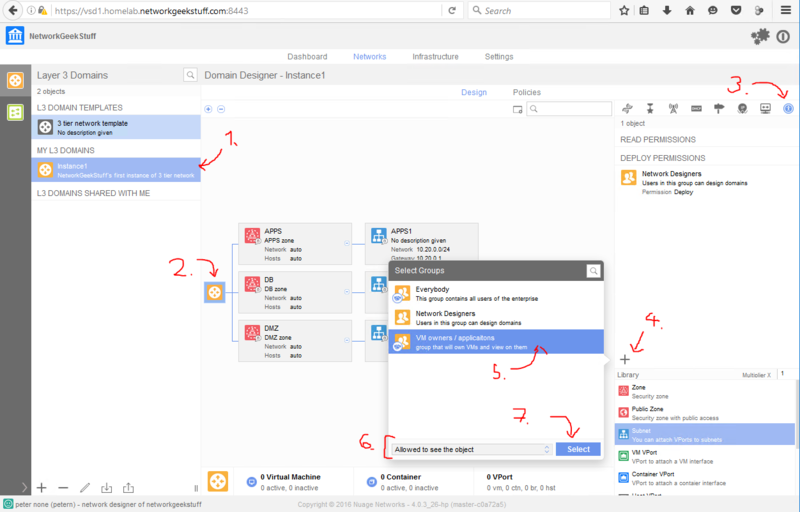 Now before you go screaming that HPE DCN is not working like I, the reason is actually by design that by default there is a policy that any input packets from VMs to the HPE DCN fabric are blocked, so we have to create a policy to unblock this first. As mentioned in Step 7, by default HPE DCN blocks any ingress packets from VMs to the fabric until allowed. This blocks zone-to-zone communication. So in this step, I am going to show you how to create some default filters that will permit our traffic. 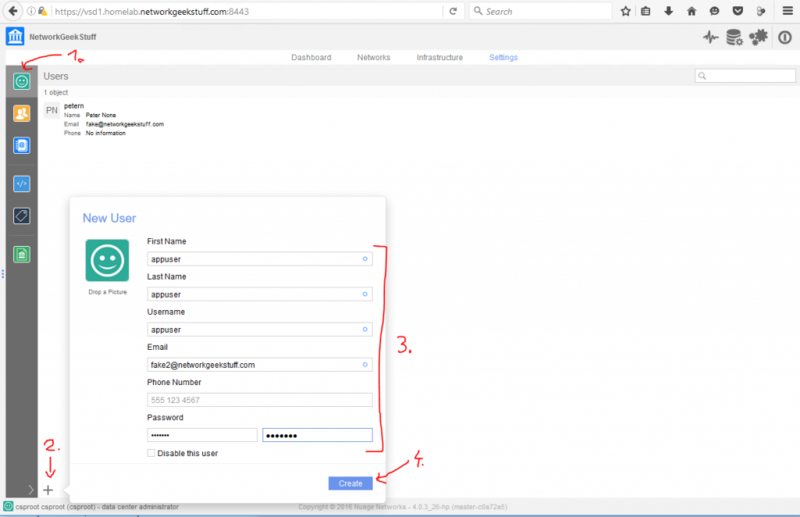 The moment you hit apply on this policy, the ping test between VMs will start working. I am going to dissapoint you right now and will not cover the advanced policies now. 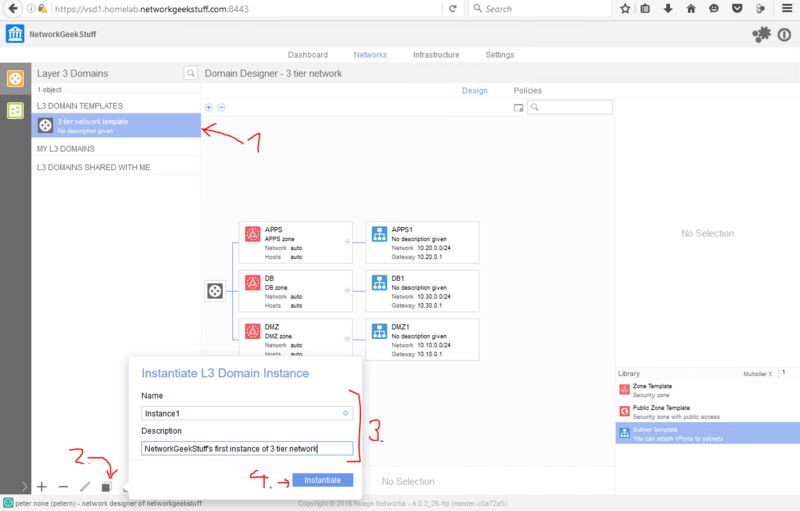 In summary HPE DCN supports filters between zones / domains and even individual VMs, it also can do “reflexive” policies that partly simulates a statefull firewall (but again this is only like reflexive access-lists you maybe know from Cisco, it tracks TCP/UDP ports but doesn’t really track flags or sequence numbers and as such are not a replacement for a real firewall!). 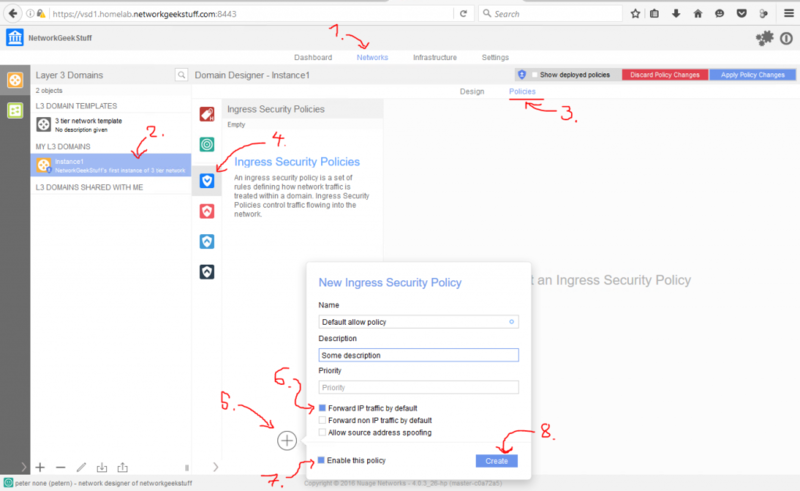 I will definitelly dedicate much more space to Ingress/Egress Policies in next parts of this series, but for now I recommend you read the user guide on HPE DCN to find more if you want to. 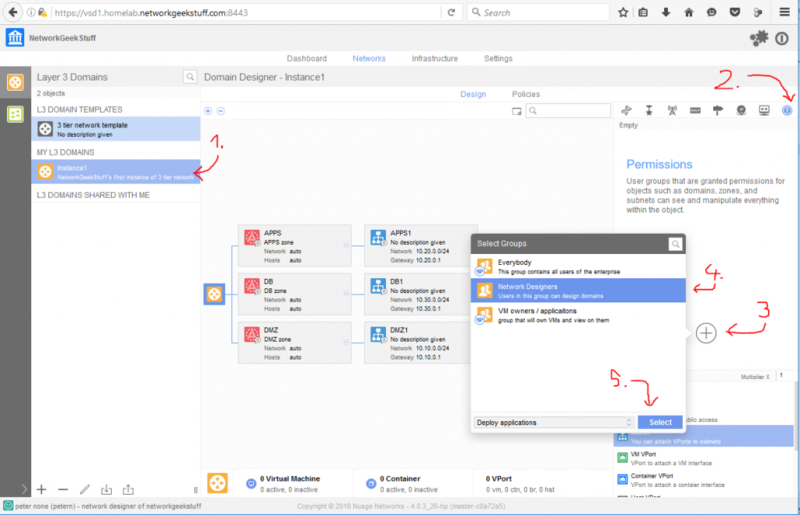 Right now you are able to install HPE DCN, and experiment yourself. What I really recommend next is to go to VSC and VRS instances and try to explore their CLIs for low level information how your overlay network is mapped to underlay and how your pings are really forwarded over your network. So as homework I am going to leave you with a set of best VSC and VRS commands to try. 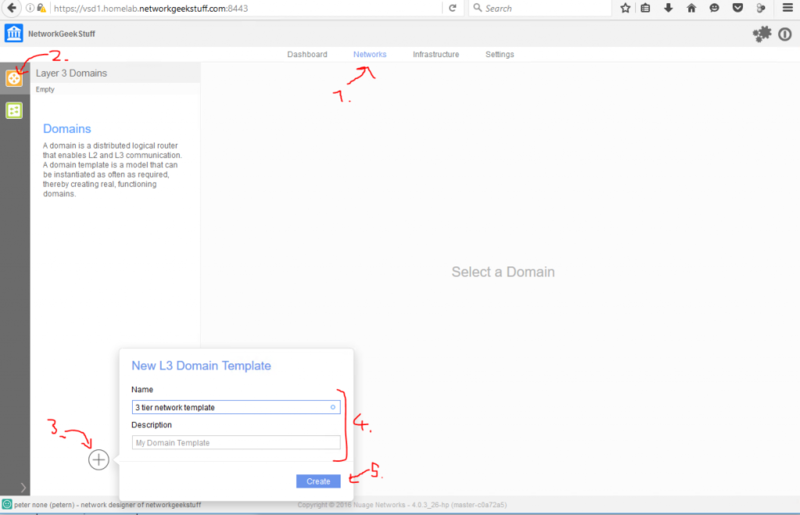 After completing this lab, you should know how to do basic topology in HPE DCN (or Nokia’s Nuage SDN) and together with previous part 1 know how to install it in your lab. 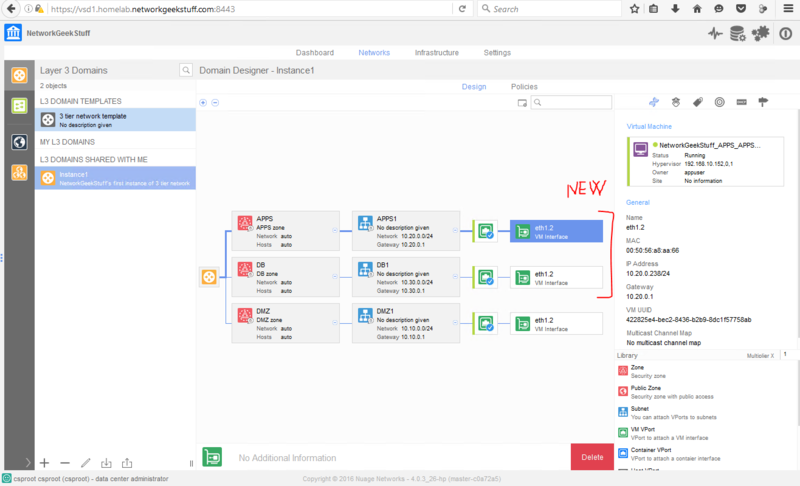 In next parts I plan to extend on this lab to create more redundancy (adding redundant VSCs and VSDs) and then go into configuring Nuage via REST API and maybe do some outage scenarios. Stay tuned for more coming soon! Just mind blowing ! Never seen such a good way of writing article. The best thing is that you have never assumed that the target audience are networking geek. Which made the article simple and elaborate. The question is how do we troubleshoot that in real situation. Does the good old tcpdump still works ? Well, yes. But since here you are playing on multiple virtual layers, you might have to be carefull where and what you are capturing with it. Endpoint VMs of course would see their traffic comming/leaving with tcpdump, but much more interesting is to login to the VRS component, which is practically just a linux box with an OpenvSwitch that has one outgoing master interface where you can tcpdump VXLAN encapsulated traffic of all the VMs hosted by the local hypervisor (VXLANs are not encrypted, so wireshark reading them is easy) or there are dynamically created small sub-interfaces for reach VM. I am working on part IV of this series that will be about HW VTEPs and troubleshooting, just struggling to find enough time to finish it properly. I am attempting to create a script to monitor VSD clusters where an automated alert would be generated if the cluster was to fail. Do you know how this may be possible through scripting? If so can you share a link to any references that may provide insights for me pls?